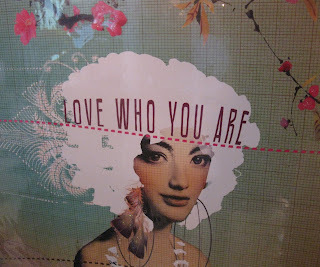 Could it be true that another heart-filled holiday is just around the corner?! 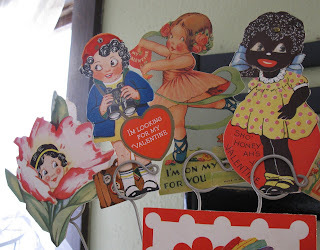 Cupid's been waiting all year to get his Valentine's Day groove on, and we're getting ready for it too, with bundles of vintage valentines and other love-y dove-y gift items perfect for friends, coworkers, and of course your honey bunch. 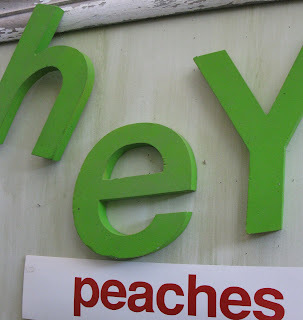 Papaya wall art - always a must. 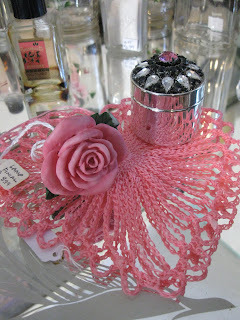 Oooo...too cute - Dress up a lamp with this vintage rose finial that's so urban kitchy cool! 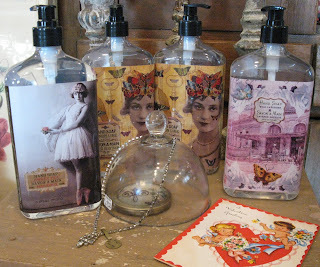 New hand soaps in gorgeous bottles that would be a love-ly no pressure Happy V-Day gift! And they smell so good! I give you my heart for happiness! Great gift! 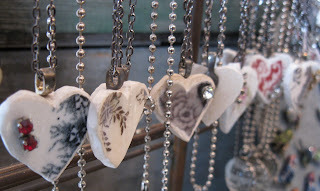 These pretty heart pendants are handmade from broken china with just a little sparkle! 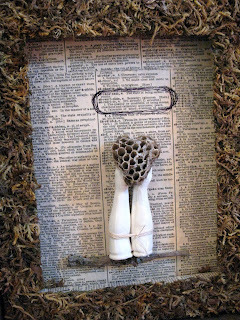 Isn't this a bee-autiful framed piece? 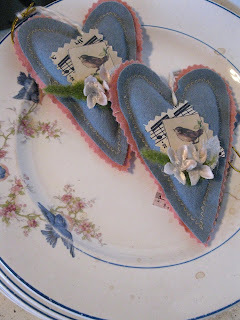 This little heart-shaped hive is as found - so it must be true...the birds and the bees really do know about love! Oh, aren't you sweet?! 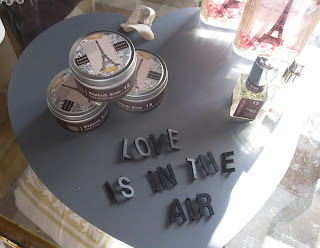 We're looking for the perfect pretty gifts to sprinkle some sugar on your "special someones" this Valentine's Day! More love-ly things will be coming daily, so stop by to scoop up the sweetness!